Tasmania often gets a bad rap from mainland Aussie’s, but that's only because most of them have never been there (Or so they claim...). In reality, Tasmania is an amazing miniature version of the mainland itself- a wide-open wilderness, a place rich in Australian history, big enough to get lost in (Literally), yet small enough that the ‘next stop’ is rarely more than an hour’s drive down the road. The entire island-state could be considered a National Park (37% of it is contained in reserves, parks, and World Heritage sites), as it is covered with magnificent forests, soaring mountains, immaculate beaches, and crystal-clear lakes. The capital city of Hobart is a perfect gateway to this natural wonder, a quaint city that has a personality all its own. Breath-taking hikes, quiet little towns, rugged landscape, quality wine country, and views that have to be seen to be believed- Tasmania has it all. DON’T MISS IT! 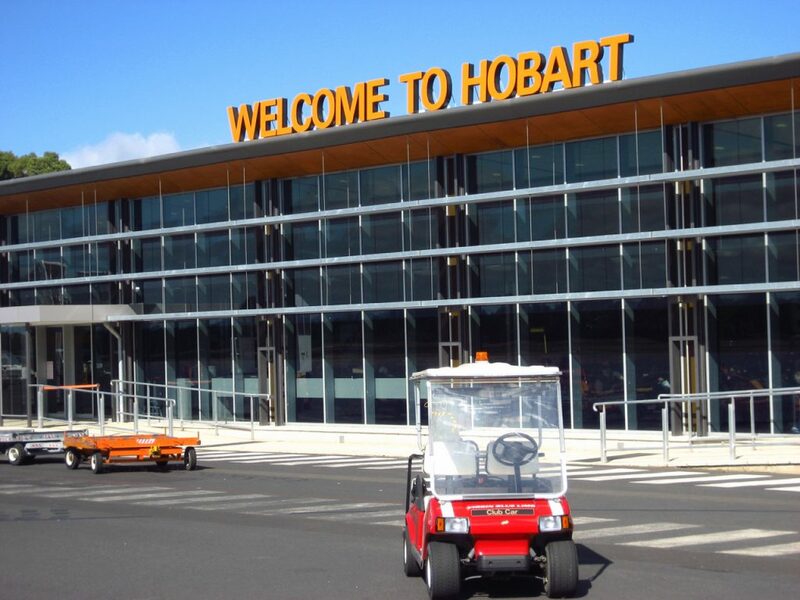 Hobart, Launceston, and Devonport are the main arrival points in Tasmania. You can find daily flights into each online. If you’ve got a car or have a long-term camper hire, you can catch the ferry out of Melbourne, arriving in Devonport 9-11 hours later. 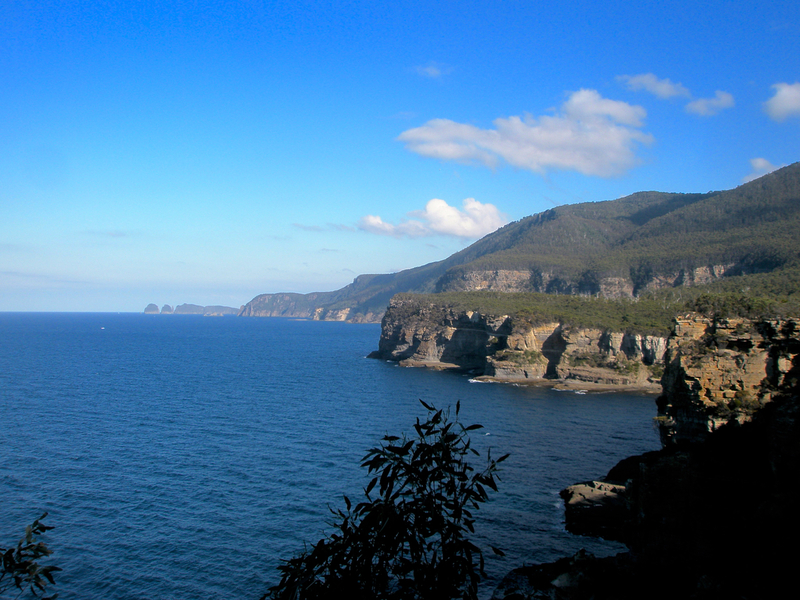 Once in Tasmania, there are various options for getting around, including rental cars, buses, and shuttles. Tasmania is pretty small, and most destinations on the Tourist Trail are no more than an hour or two away from each other. As usual, doing a self-drive allows maximum freedom, but buses and/or shuttles may be a cheaper option. Visit Port Arthur. 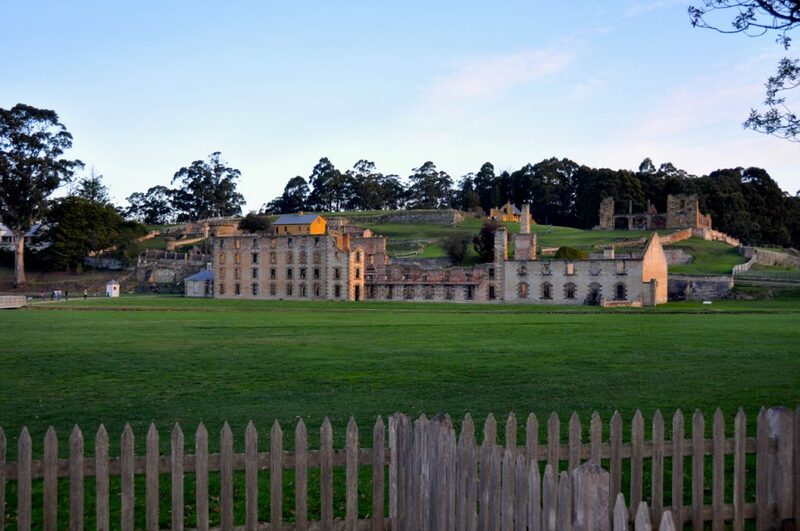 One of Australia’s first penal colonies, Port Arthur has a dark and disturbing history. Today, it is listed as a World Heritage site, and visitors can take guided tours around the grounds of the prison camp, learning what life was like for those unfortunate enough to be shipped there from other parts of the British Empire. Strolling around the pristinely-kept grounds on a bright, sunny day, it is hard to imagine what the prisoners were forced to endure. For those brave souls, there is a guided twilight ‘Ghost Tour’, during which a site historian details some of the strange and supernatural occurrences that have been recorded throughout the history of the institution. Skeptic or believer, you’re sure to feel your skin crawl while standing in the chilling darkness of the ‘Surgeon’s Basement’. Visit the Salamanca Markets in Hobart. 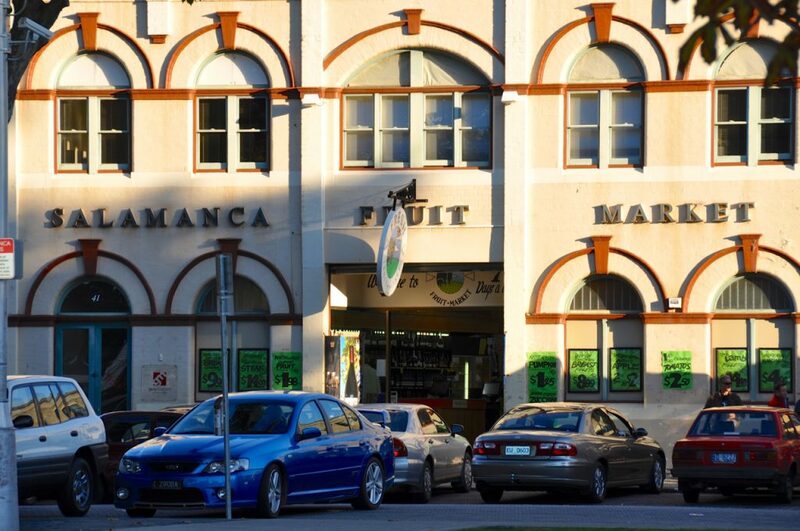 A Tasmanian Institution, the Salamanca Markets explode on the weekends- bustling with street vendors, cafes spilling out onto the crowded sidewalks, locals and tourists squeezing past each other in the narrow aisles and tightly-packed shops. Local restaurants fire up their barbies, and sell everything from sausage sandwiches to grilled grouper right there on the street. Even if you’re not in the market for anything in particular, its worth a visit just to take in the scene. Hike to Wineglass Bay. 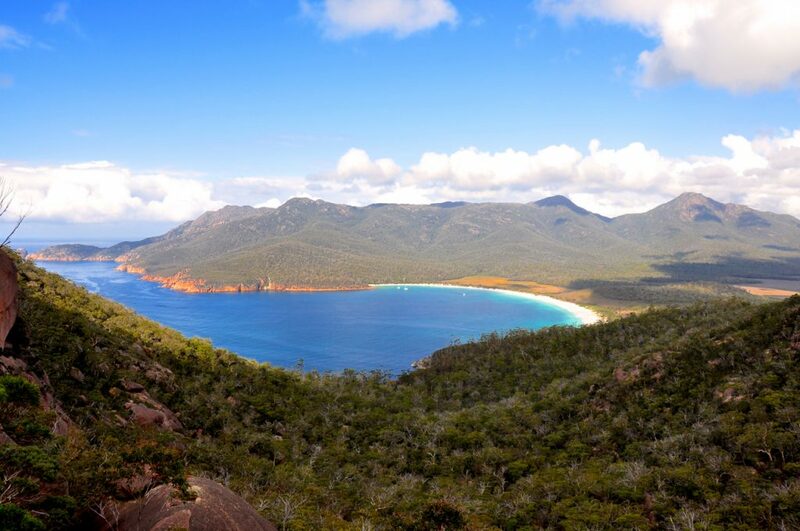 One of Tasmania’s iconic natural wonders, Wineglass Bay is simply spectacular. 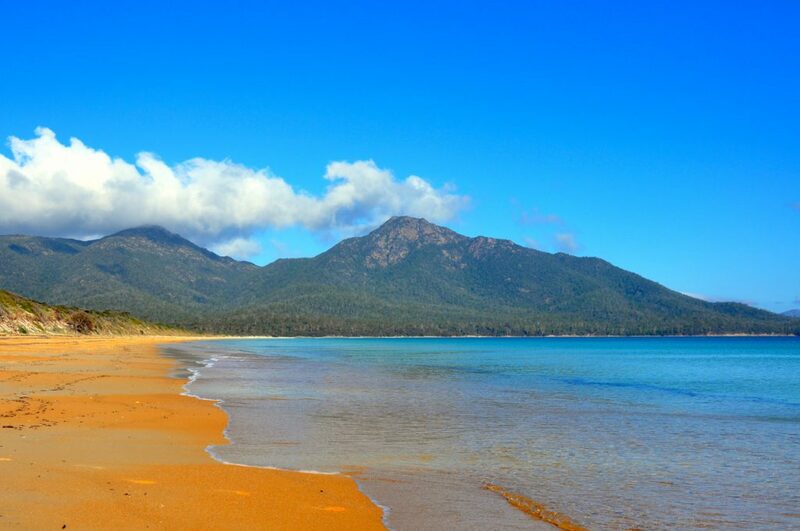 It is a great day spent on the Freycinet Peninsula, hiking up to the look-out point, down to the sandy beach, then across the Peninsula to the stunning Hazards on the opposite side. Pack a picnic, grab your camera, and take plenty of water. Climb ‘The Nut’ in Stanley. 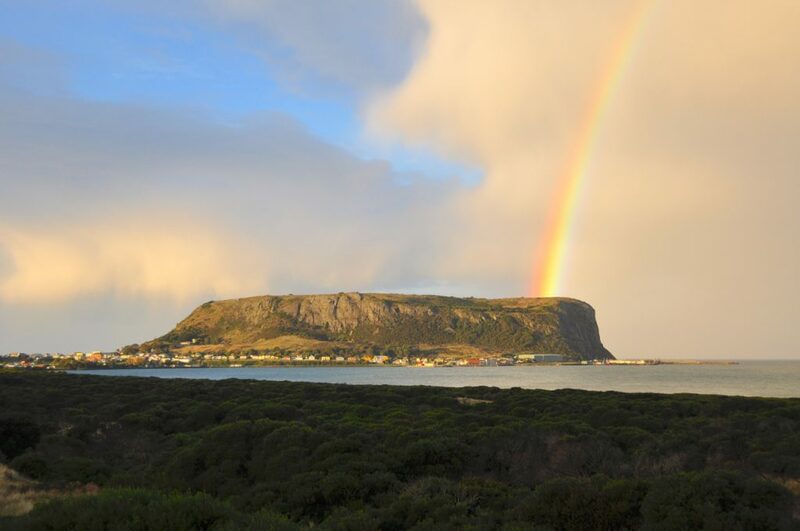 A geological wonder, ‘The Nut’ is easily identified when driving into the town of Stanley along the Northeast coast. It is quite a hike up, and pretty steep (There is a chairlift on site, for those who don’t think their legs can handle the climb), but well worth the effort. Try to time it to be on the top for sunset- an amazing view out over the ocean, the sun dipping over the distant horizon. Visit Cradle Valley. Perhaps THE wonder of Tasmania’s innumerable natural wonders, Cradle Valley is a place that is simply and purely Tasmania. 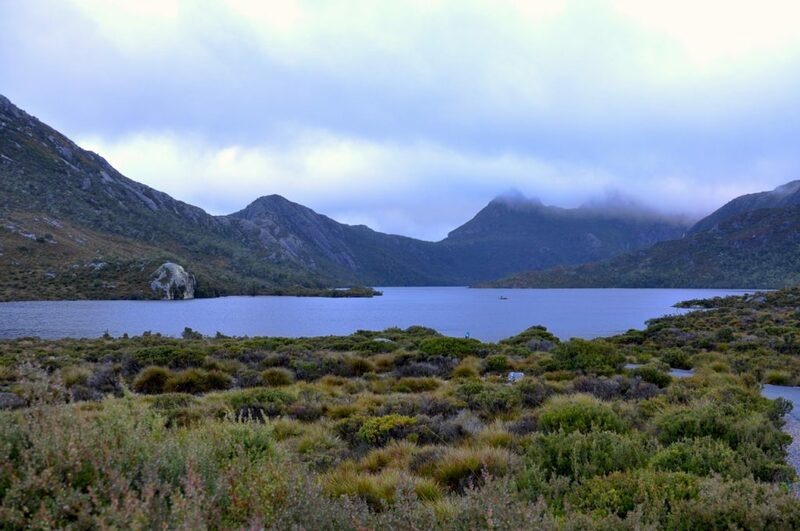 Swan Lake nestles peacefully at the foot of majestic Cradle Mountain, the neighboring peaks encircling the valley with their protective slopes. Countless hiking trails crisscross the surrounding meadows, many twisting and turning their way up into the heights above, passing through towering forests and alongside mountain lakes and bubbling waterfalls as they ascend. The views from the lookout points dotted along these paths are indescribable, each impossibly better than the last. Cradle Valley- the natural heart of Tasmania. Eat take-away seafood in Hobart. Seafood and Hobart go hand in hand, and indulging in the freshest of the fresh (Literally right off the boat) has become an institution. 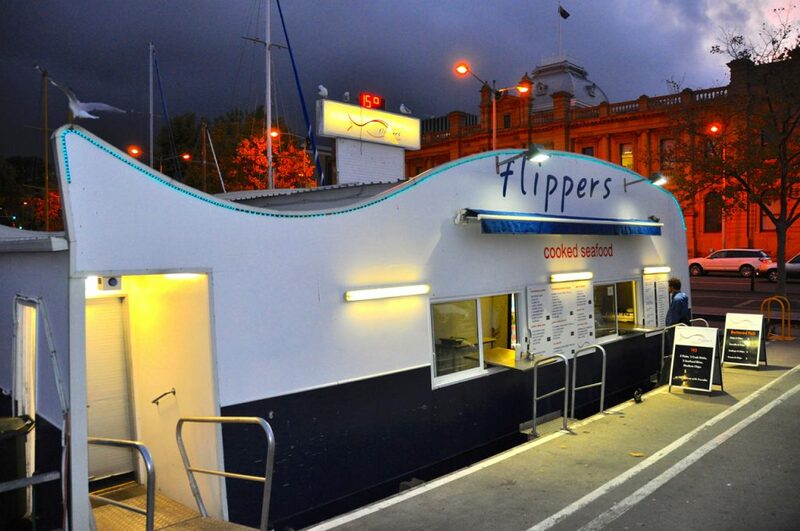 The harbour in Hobart is lined with take-away seafood stands, and no matter the night, you will find crowds hovering around the service windows, ordering up prawns (Shrimp), scallops, calamari, and fish fillets. Go ‘all-in’ at one, or hop from one to another to sample everything- either way, you’re sure to enjoy your meal. Wine tasting in the Tamar River Valley. Tasmania’s premiere wine district, the Tamar River Valley is full of vineyards of all shapes and sizes. 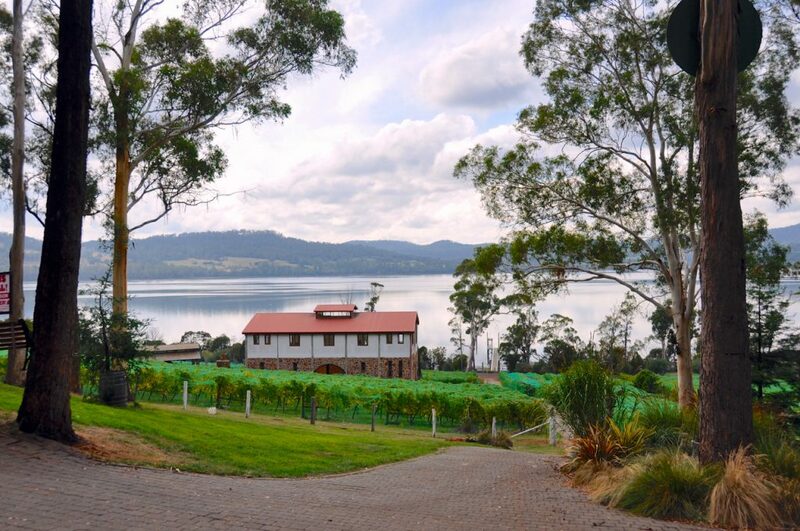 From the ‘Mom & Pop’ operation to the properly established full-scale wineries, a day trip through the valley is a great way to sample the best of Tasmania’s wines, while taking in some amazing scenery and getting to know some locals along the way. Eat cheese; eat chocolate. Tasmania is famous for its road-side cheese and chocolate shops- you will see signs all over the place advertising this and that. Many have free tasting, and cafes ideal for a quick coffee break in the afternoon. Stop in and have a try- you never know what you’ll find, or who you may meet. Climb Mt. Wellington- Rising majestically over Hobart, Mt. Wellington is an ideal place to do some hiking, and provides amazing views over the city, especially at sunrise and sunset. There are numerous trails that you can take to the top. Alternatively, you can take a bus up and mountain bike down. However you get to the top, the views are well worth the trip. Trade your old books. There are several AWESOME used book stores in and around the Salamanca Markets in Hobart- buy, sell, trade- a great way to lighten your load and pick up a good read at the same time. Get out and walk around- the ‘cities’ and towns in Tassie are all small enough to cover on foot. It’s the best way to get to know a place, and a good way to get some exercise and fresh air as well. Thats what you’re in Tasmania for to begin with, right? Hobart is home to the fleet of anti-whaling ships featured on the show ‘Whale Wars’. Keep your eyes on the harbour for signs of the SS Steve Irwin and other vessels. When in port, you can usually get a tour if you’re keen. Make sure you’ve got good rain gear, as the weather in Tasmania is fairly unpredictable, and can change in a matter of minutes. 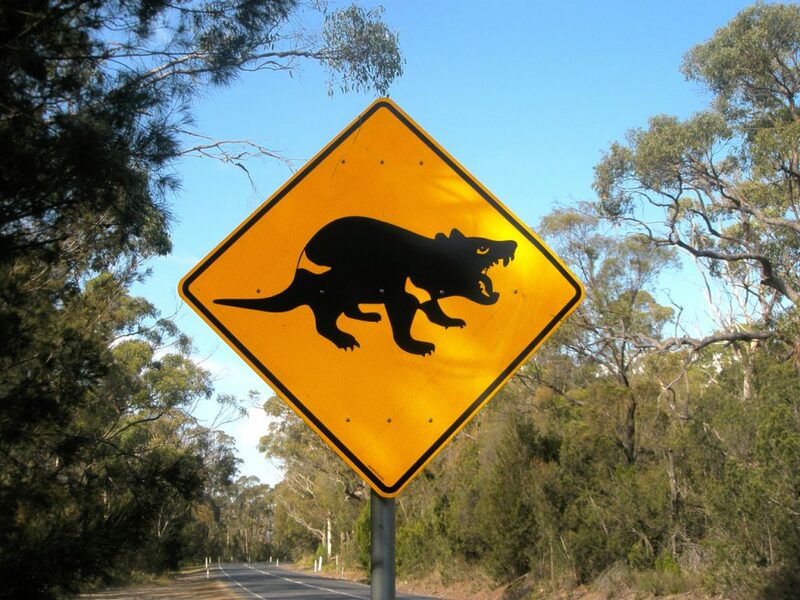 As with everywhere in Australia, don’t be afraid to interact with the locals. Tasmanians are uncommonly friendly, even by Australian standards, and are sure to be as interested in you and where you are from as you are in them. You never know what might come up, and what opportunities might arise from friendly conversation. If you haven’t gotten some already, pick up some re-usable shopping bags from a grocery store to keep your food stores organized. The ‘KeepKool’ bags work great to, well, keep things cool (Go figure...) between refrigerators and during day trips, and the regular ones make great carry-alls for moving into and out of the various accommodations you’ll be using. Besides- it’s environmentally friendly, which is another thing Tasmania is all about. 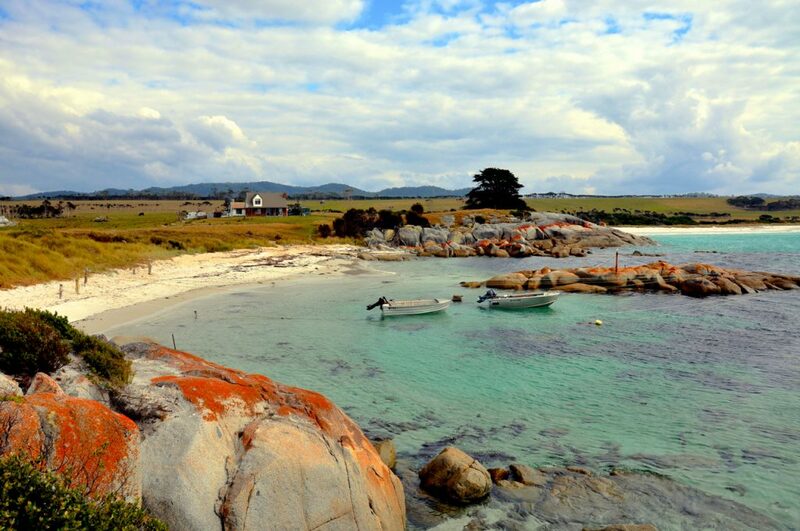 If you like to fish, Tasmania is an IDEAL spot. Visit a local tackle shop, pick up some cheap gear, find a good rock to cast from, and throw a line in. Make sure to pay attention to the signage in the area you want to fish- chances are, you’ll be in some sort of national park or marine reserve, and there may be restrictions on where you can fish. If you happen to be in Tasmania at the right time, pick up as much of Cascade’s ‘First Harvest’ beer as you can- it only comes out once a year (Just after the first hops harvest), and thus goes very quickly. One of the best beers in all of Australia. Pay attention to when you are visiting Tasmania- it gets very busy during school and national holidays. We were there over the Easter holidays, and were lucky to find the VERY LAST car for hire upon our arrival in Hobart. So much for all the mainlanders’ talk about avoiding Tassie- I think they’re just trying to keep their local secret safe. Turn off your iPod! Switch off your MP3 player and turn on the local radio- if you listen to music stations, you will instantly begin to create a unique ‘playlist’ for your Tasmanian Road Trip, and you might just happen across some local talk shows that you’ll find interesting, entertaining, and/or hysterical. A little local flavor is just what a Road Trip calls for!